For first-year students especially, ask what they learned from First-Year Experience required courses: Alcohol.Edu, Haven, Relationship ReMix and Change It Up! Ask "What if…?" Imagine hypothetical situations, including potentially sticky situations, or use current events, to help you and your student explore values and expectations in a non-threatening way. Consider that in a recent study, 28% of U-M students didn't drink in the past 30 days, which amounts to more than 12,000 students on campus (source: 2016 U-M National College Health Assessment). Non-drinking activities such as UMix and athletic events are readily available to students. Help them develop realistic strategies. Avoid recommendations that are general and hard to interpret, such as "Be safe" or "Make smart choices." You may want to refer to How U-M Students Stay in the Blue. Acknowledge the potential legal consequences for students who drink. Choose to Be Safe and Legal can help you and your student learn about what's legal and what's not. If your student has experiences or values that diverge from your own, you may understandably be concerned. However, such divergence is, to a degree, normal and to be expected as they develop autonomy, a critical developmental task of college students. If your student diverges from your expectations, you may want to clarify that they will need to bear any negative consequences of their actions, and talk about how you would want to handle being notified of an alcohol or other drug-related event via Parent/Family Communication regarding Alcohol and Other Drug Harm. For other conversations starters, see the MParents website. Students often look to parents for affirmation and approval of their interests and achievements. Your opinions and actions matter to your student, whether related to college choice, career aspirations or lifestyle choices. Mixed messages lead students to have higher rates of consumption. For example, some parents may purchase alcohol for their underage student for a tailgate, but then lecture the student about receiving a Minor in Possession ticket. A family history of alcohol misuse increases a student's risk of heavy drinking. Inquire what your student does during free time and how relationships with friends and roommate(s) are going. Ask about plans for high-risk events such as home football games, Halloween, Greek rush and birthday celebrations, especially 21st birthdays. Schedule a regular time to talk on the phone or Skype together, even if you text often. You'll learn more about how they’re doing by hearing their tone of voice in real time. Ask for their advice and opinions about things going on at home and campus. Look for ways to affirm your student holistically, instead of just their academic achievements. Show appreciation for their autonomy and self-regulation, including making decisions that reflect critical thinking, seeking appropriate help, and developing a value system that is based on their individual goals and desires. Allow for an evolving balance between supporting your student’s independence and fostering connection, without adding to their stress. This might best be done with a "yes, and" rather than an "either/or" approach, and it can be a tricky but necessary balance to work out together. The recent New York Times article, For Freshmen, Campus Life Poses New Risks provides more suggestions for parents. And recommendations obviously can't ensure success. Families are unique, and even with the best conversations, role models and relationships, students may experience problems. 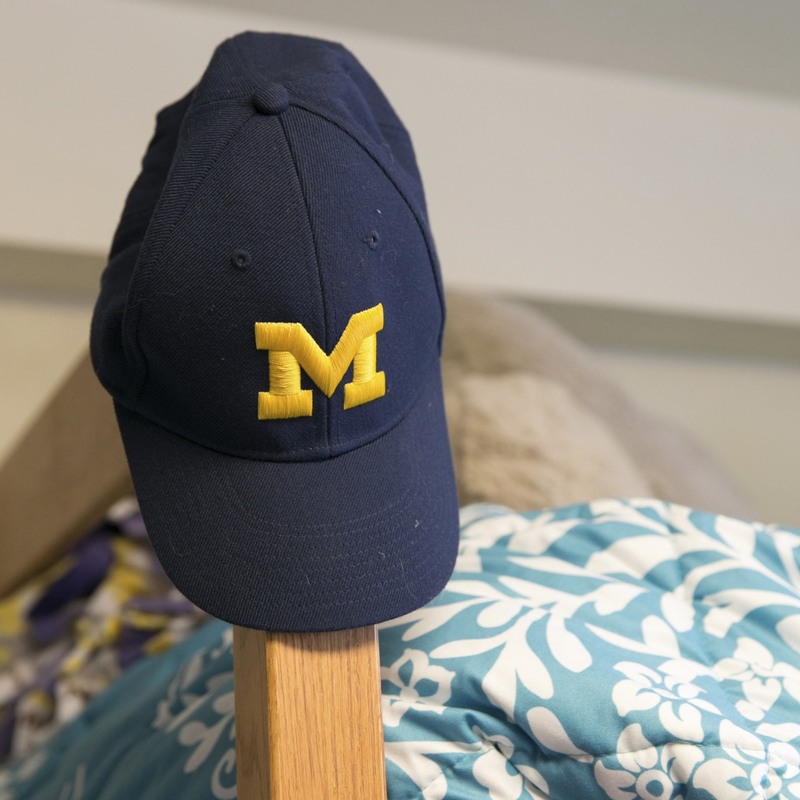 If that happens, or if you'd like to brainstorm ways to help your student, you may wish to contact Janet Jansen, Program Manager for Parent/Family Communication regarding Alcohol and Other Drug Harm, at 734-647-7542 or email aod-communication@umich.edu.